FromSoftware's upcoming action-adventure title Sekiro: Shadows Die Twice is nearing its release date. Sekiro: Shadows Die Twice is slated to release on March 22, 2019 across platforms like PS4, Xbox and PC. It is a new approach when compared to traditional Souls games, focusing more on action and stealth. 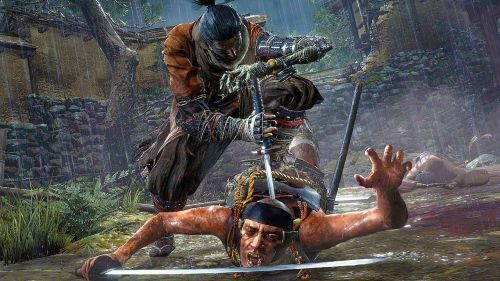 Sekiro: Shadows Die Twice cannot be taken for granted though, as it is as hard, if not more, than previous Souls games from the studio. Without further ado, let's have a look at the system requirements for the game. If you had a look at the above system requirements you might have seen that the game can run on older cards like GTX 760 and GTX 970. Like other games from the studio FromSoftware, Sekiro: Shadows Die Twice will likely be optimized.